﻿ Best Price on Imperius Rex Villa in Placencia + Reviews! 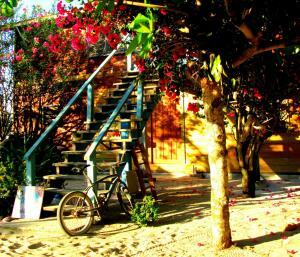 Imperius Rex Villa provides accommodations with a kitchen, located in Placencia. Complimentary WiFi is available. All units feature air conditioning and a satellite flat-screen TV. An oven and coffee machine are also featured. The vacation home has a terrace.